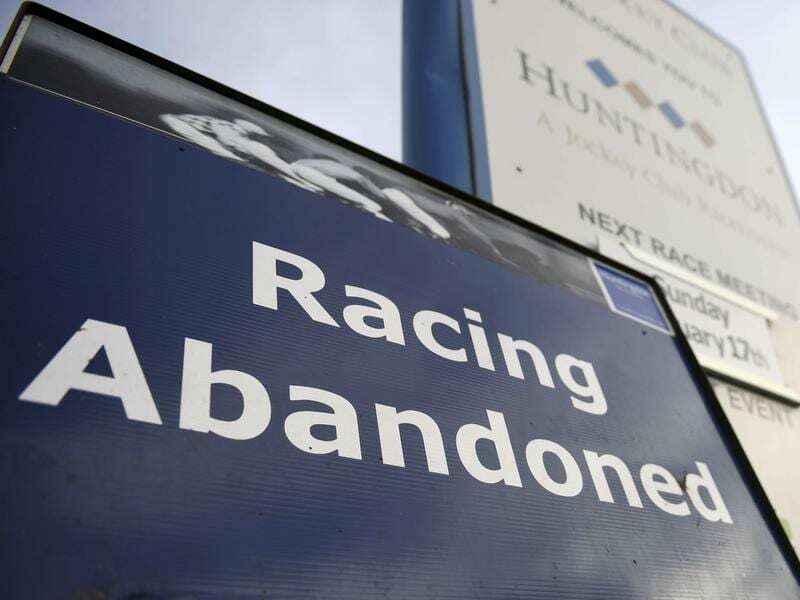 Equine influenza has caused British racing to be shut down for at leas a week. Brant Dunshea, the BHA’s chief regulatory officer, says it is possible it is a new strain. “We’re not certain as yet that the vaccinations haven’t worked, but there are suspicions that this particular strain of the vaccine could in fact be non-prevalent in Europe and it could be a strain that circulates in North America,” Dunshea said. Dunshea told Sky Sports Racing the authorities were also trying to reschedule races ahead of next month’s showpiece Cheltenham jumps festival. “We’ve already had numerous discussions about rescheduling Newbury this weekend at the request of trainers and we can work with racecourses who are behind us – not just key races but races for all grades of horses,” he said.